As we all look forward to longer days and warmer weather, it is important that we also keep an eye on our homes for uninvited guests! This is a great time of year for raccoons & squirrels, as they prepare to bring their new little bundles into the world. Unfortunately, some will choose our homes to get comfortable in! 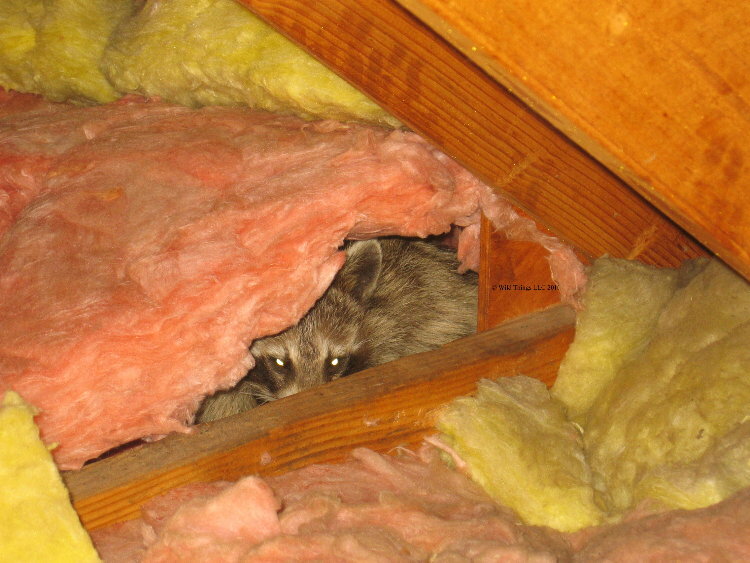 At Precision Wildlife we are already receiving calls for attic noises and squeaking in the walls. The babies have arrived! Just the other day company owner, Ed Gannon, was inside a customer’s home after they reported hearing noises in the ceiling. Upon inspection Ed found 5 babies hanging out all warm and snug. As he was removing them from the ceiling and determining the best way to catch mom – he got his answer. There she was in all her maternal glory staring Ed down from outside the living room window! With years of experience and some quick thinking Ed was able to reunite the family - outside the home where they belong. Raccoons are very resourceful and will enter a home by any means possible. 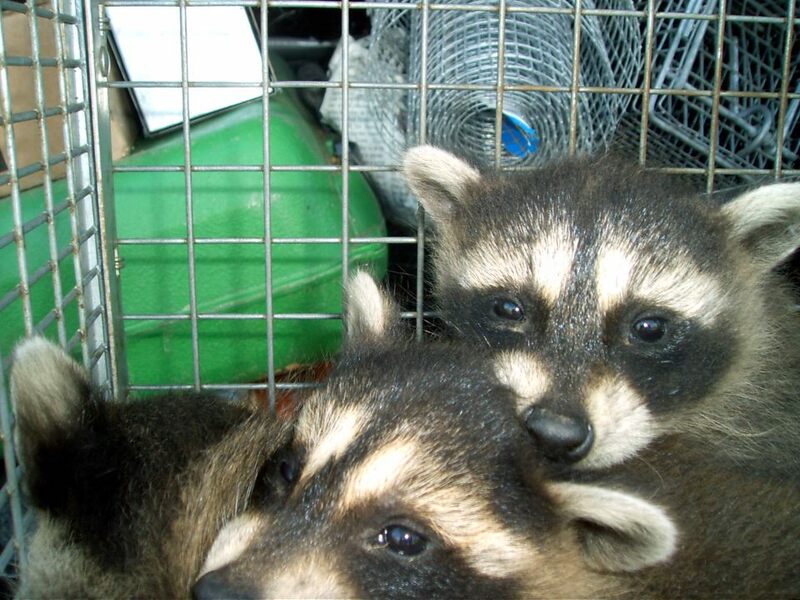 They will search your property for any openings and make their way inside if it will mean a warm spot for their offspring. Even a chimney cap, if loose or not properly installed, can be no match for these great climbers with their strong, quick hands. 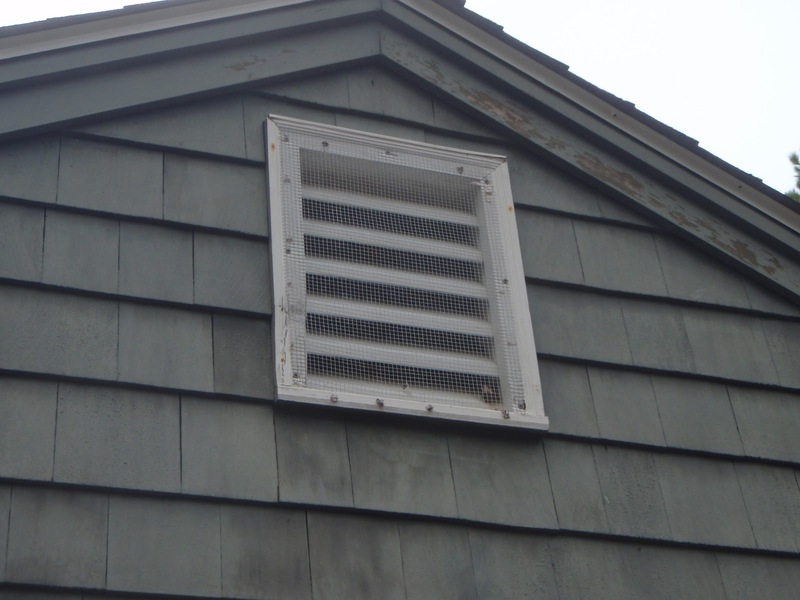 The best means of protection for your home is to have a thorough inspection of the property done by trained professionals. Precision Wildlife will come inspect your home, inside and out, for signs of current activity or to locate any areas which could cause future issues. We offer trapping plans, attic clean outs and restorations as well as the ability to order and properly install a chimney cap on your home.